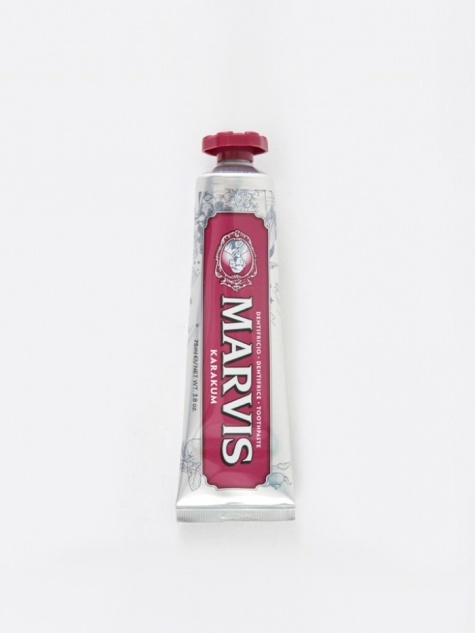 The Goodhood Life Store is pleased to welcome Marvis Toothpaste to the ranks. 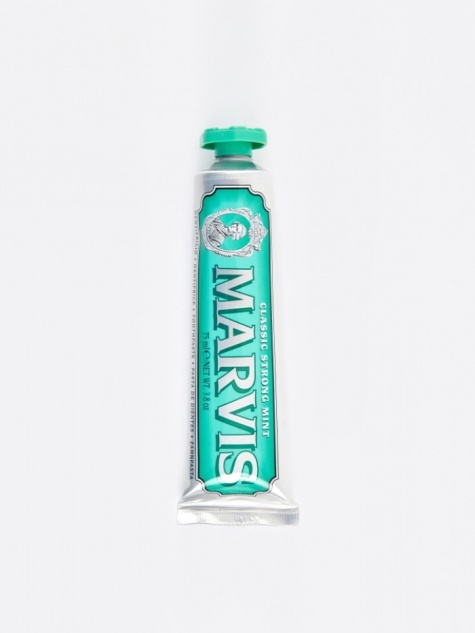 Expertly blending classic design with modern formulation and extraordinary appeal, Marvis instantly transforms the simple daily gesture of brushing your teeth into a moment of pure pleasure. 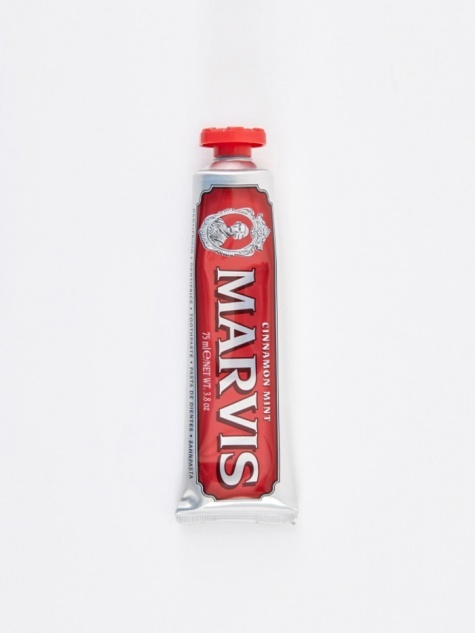 Choose from classic Mints, aromatic Cinnamon, spicy Ginger or bittersweet Liquorice and transform you or your loved ones daily dental routine forever. Pair up with a beachwood toothbrush from Hay for the full effect.